Rising New Zealand UFC star Israel Adesanya will happily engage Australia's middleweight world champion Robert Whittaker in an August showdown if he wins his interim title bout against American Kelvin Gastelum. Adesanya anticipated a win over Anderson Silva in Melbourne in February would land him a title shot, but an abdominal injury forced Whittaker to pull out of his title defence against Gastelum on the same card. Now Nigerian-born Adesanya will next weekend get to test his impressive striking game against strong wrestler Gastelum for the interim title on UFC 236. The winner is set to get a shot against Whittaker for the main title this year. "He (Whittaker) said he wants to come back in August and I don't mind, August sounds good for me," Adesanya told AAP on Friday. "It just means now I get two belts - everyone else gets to have one." 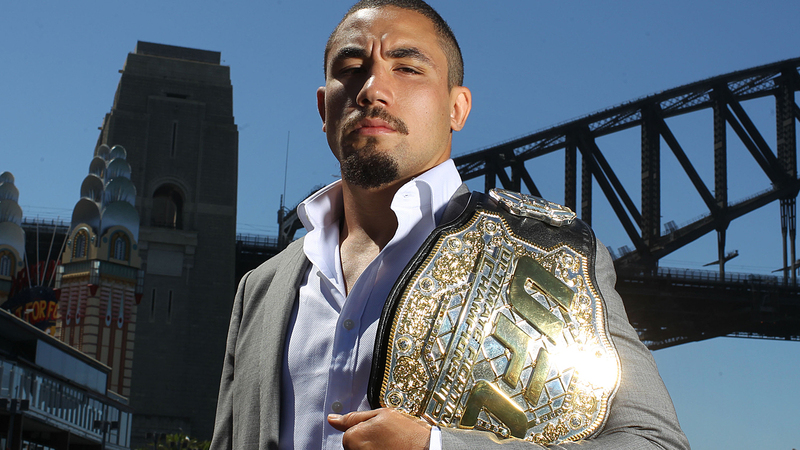 Whittaker will watch the interim title fight in his home city of Sydney. Asked if he planned to send Whittaker a message from the Atlanta bout, the normally chatty Adesanya's succinct reply was "nothing." His focus is the bout with Gastelum, but not his opponent. "I'm unstoppable, I can't focus on any other man," Adesanya said. 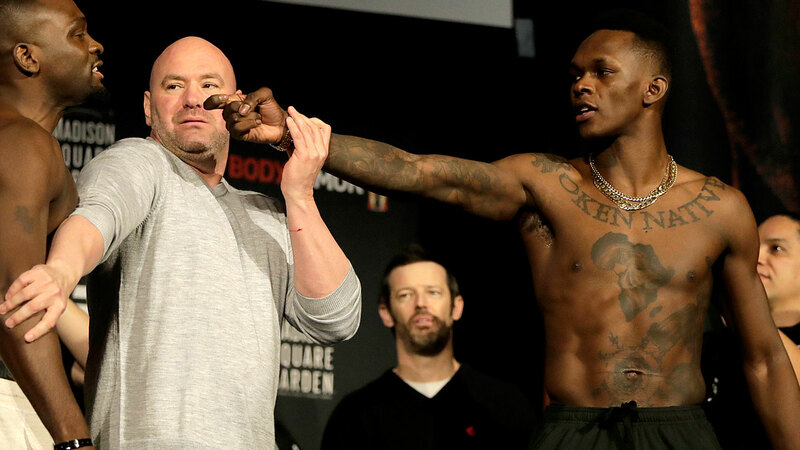 Adesanya's win over Silva improved his MMA record to 16-0 and his UFC log to 5-0. He drew plenty of confidence from his points win over UFC legend Silva, who was coming off a two-year lay-off. "I'm the best in the world, I belong at the top of the heap, that's what my last fight did for me," the 29-year-old Adesanya said. "Beating the guy who I regarded as the best fighter in the world (when I was) a young kid."